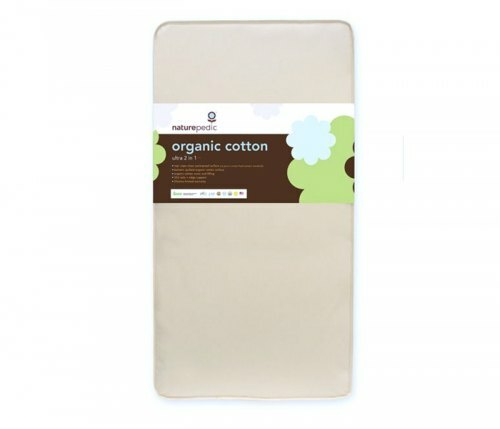 Luxurious organic cotton fabric with easy-to-clean 100% polyethylene waterproof surface (so pure it meets food contact standards). 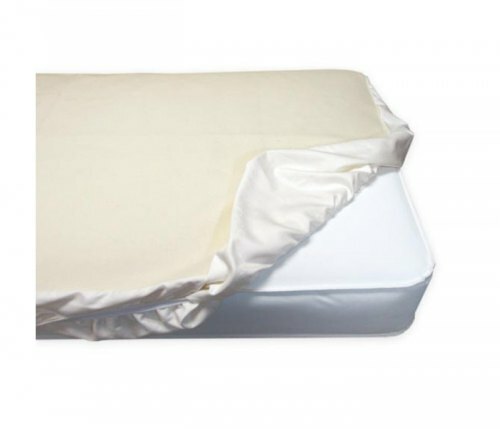 Provides the ultimate non-toxic and stain resistant waterproof mattress cover. 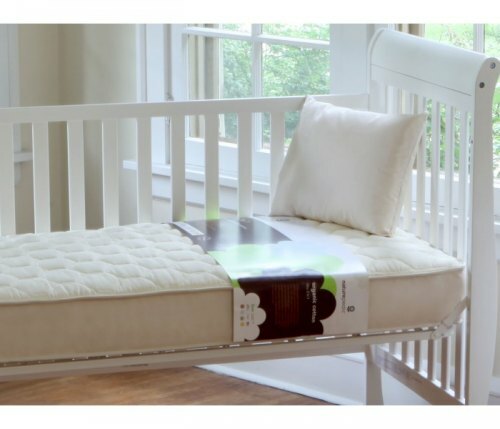 Also functions as a dust mite/bed bug barrier - no need for an additional dust mite encasing. Extra strong for long lasting durability with natural color finish. Also great for training toddlers!